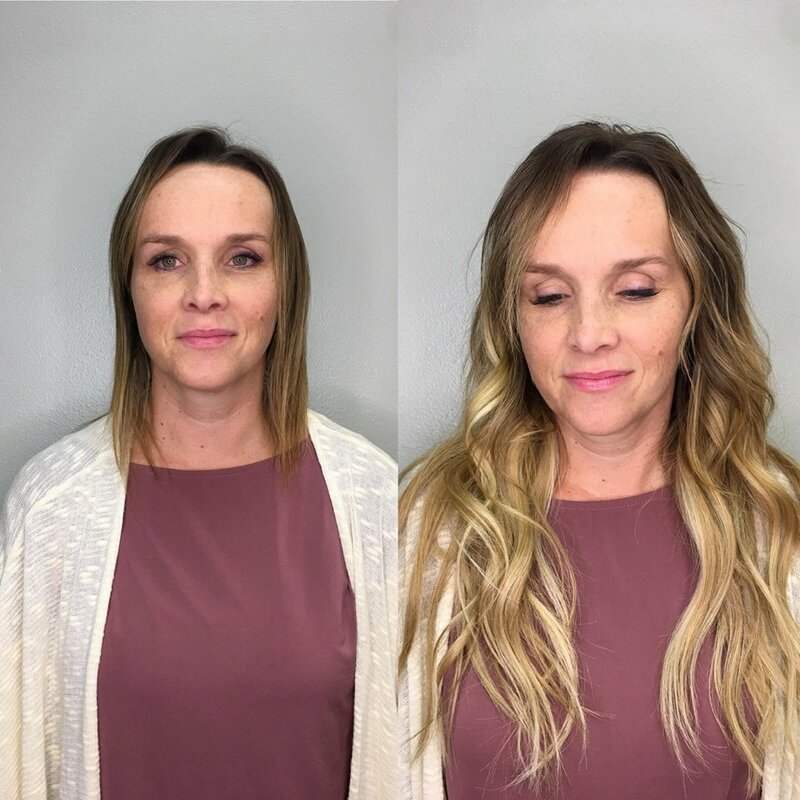 Eye Candy Salon offers a full range of services, including color services, styling, blow-outs, make-up, bridal syling and more. The Salon features a team of hair and beauty professionals who are experts in their field and waiting to WoW you with a dazzling new look. We try and make everyone feel pampered, comfortable and one of the family. We love our customers and we will not be happy until you are totally thrilled with your new look. We are located in the Lee's Marketplace Shopping Center in wonderful Smithfield Utah at 882 South Main Street. Our salon is bright, inviting and comfortable. We are grateful to all our clients for the loyalty we’ve acquired since opening our doors and look forward to making new friends. Our stylists give their full attention to each and every client that sits in their chair. They love making you feel beautiful from the inside out. We encourage our stylists to always take part in continuing their education to keep up with the best tips, tricks, and skills of modern day. We love our clients. That is why we feel the need to share the love back with regular coupons! We are located right next to Lee's Marketplace in Smithfield. Stop on by to get a great service done after picking up your groceries! 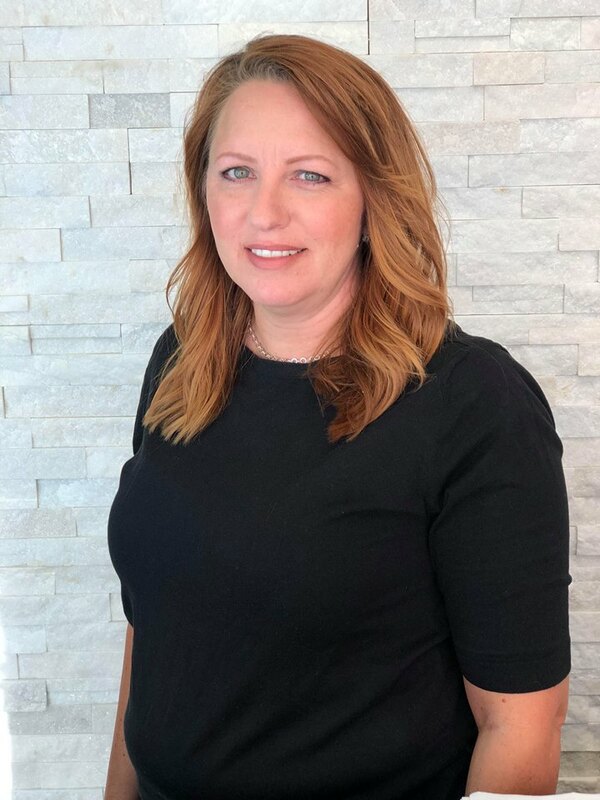 Meet the owner of Eye Candy Salon, Kim Loosle! She has been in the beauty industry for many years and specializes in Eyelash Extensions. 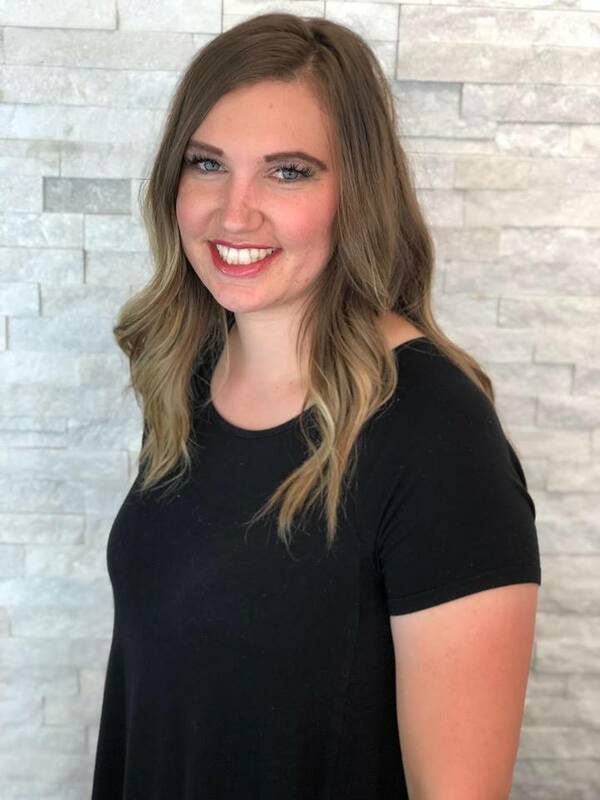 She is also a Blink Lash Educator and teaches regular Eyelash Extension courses to beauty school students around Logan, UT. She has a love for making people feel beautiful with the work that she does. 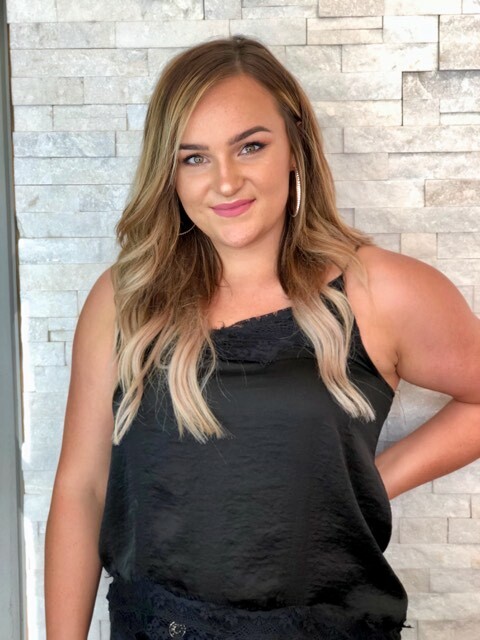 Maddie graduated from Idaho State University as a Licensed Cosmetologist and is also Minky’s Lash Extension Certified. 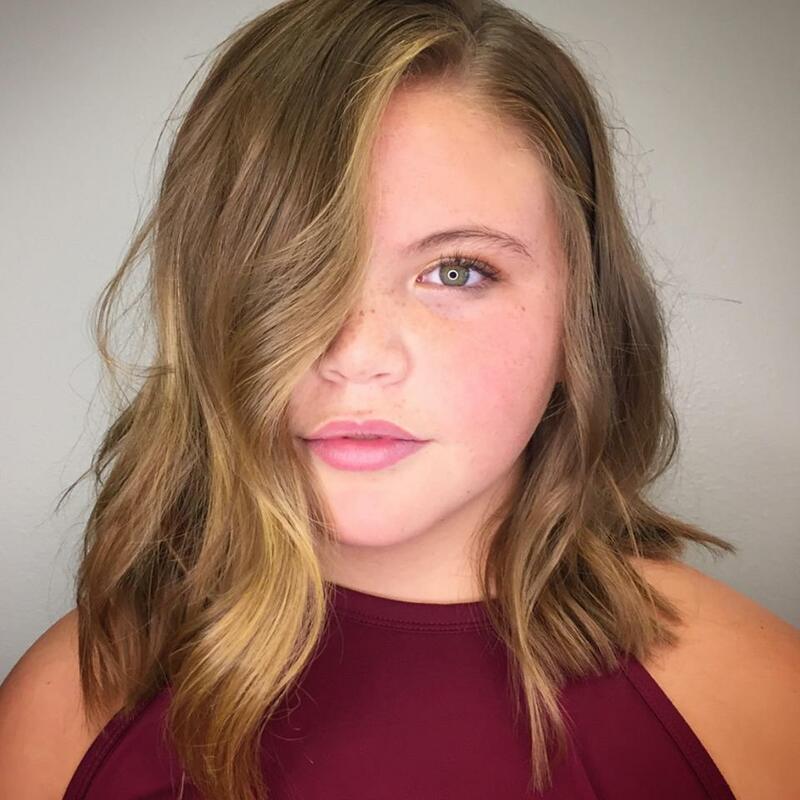 She loves meeting new people and helping them look and feel beautiful. She also specializes in Natural Beaded Row Extensions. 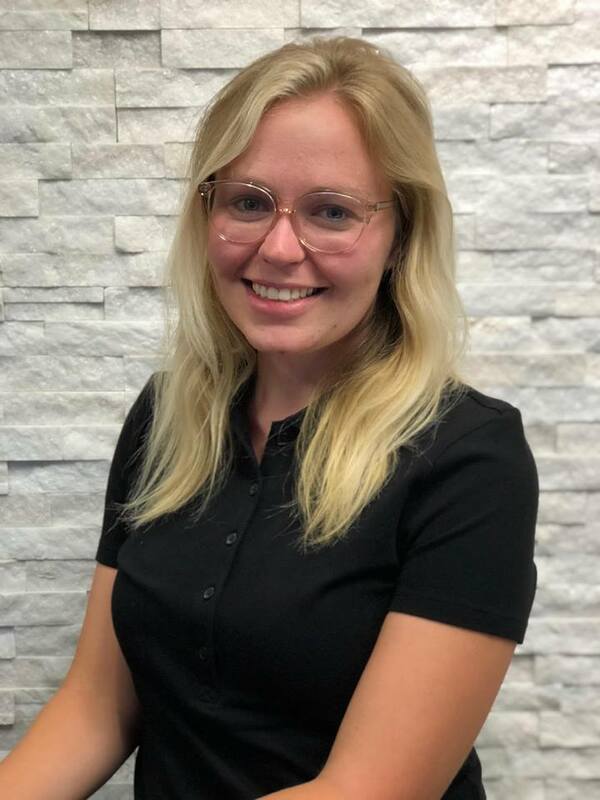 Maddie says "I have a passion for this industry and love to be able to continue my education through workshops and classes. I would love to get to know you and help you feel even more beautiful!" 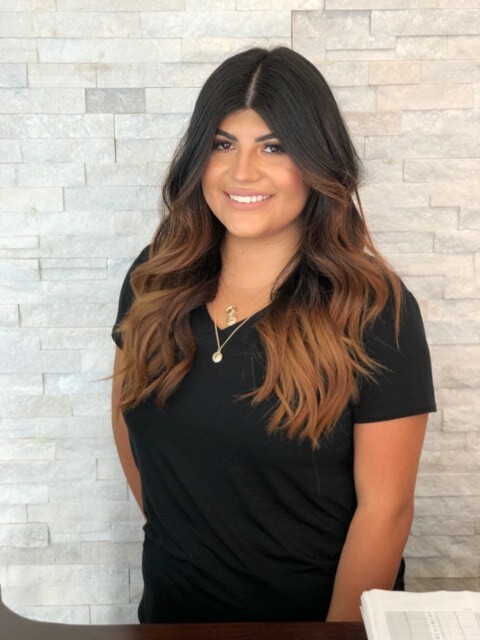 Gabby graduated from New Horizons Beauty College in 2013 and specializes in Classic Lashes, Volume lashes, and Russian Volume Lashes. Other services she provides are Colors (all over color, highlights, and balayaging), Women and Men’s Haircuts, and Eyebrow Waxing. She feels the best part about her job is meeting new people and making them look and feel their best. 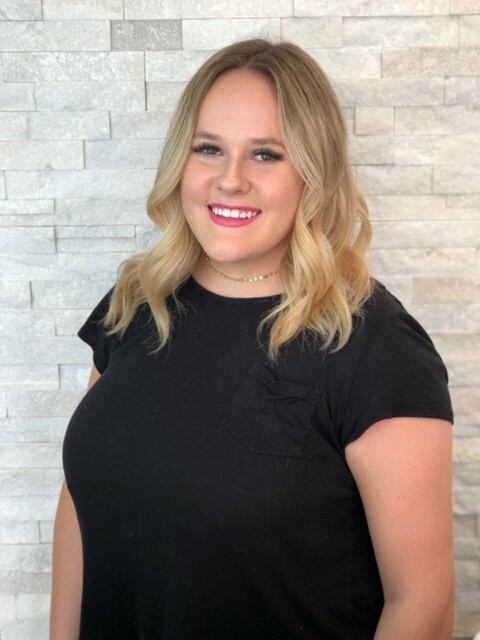 Kassi is 22 years old and has been a licensed cosmetologist for 3 years. She absolutely LOVES what she does! 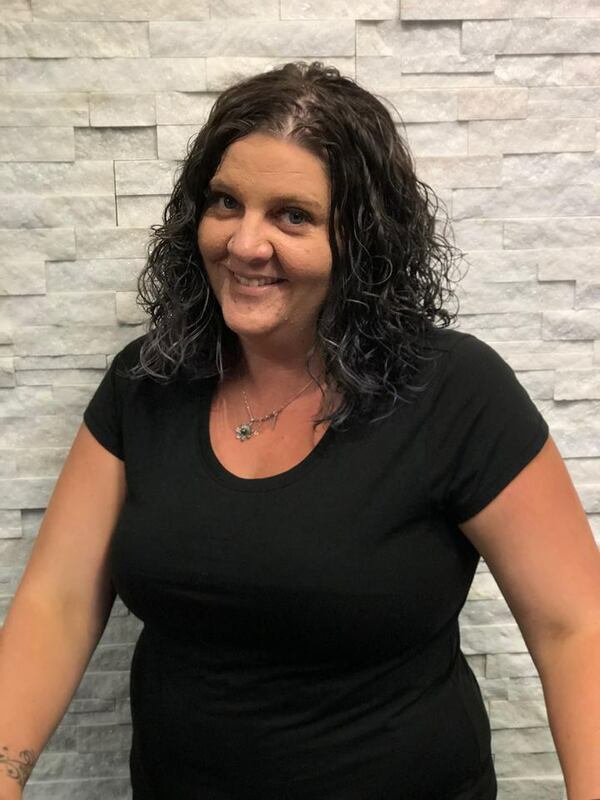 She specializes in formal hair & makeup, micro-blading, brow waxing & shaping, eye lash perm & tint, men’s cuts, women’s cuts and any color services. Alicia has been doing hair since 2002. She loves making people beautiful. 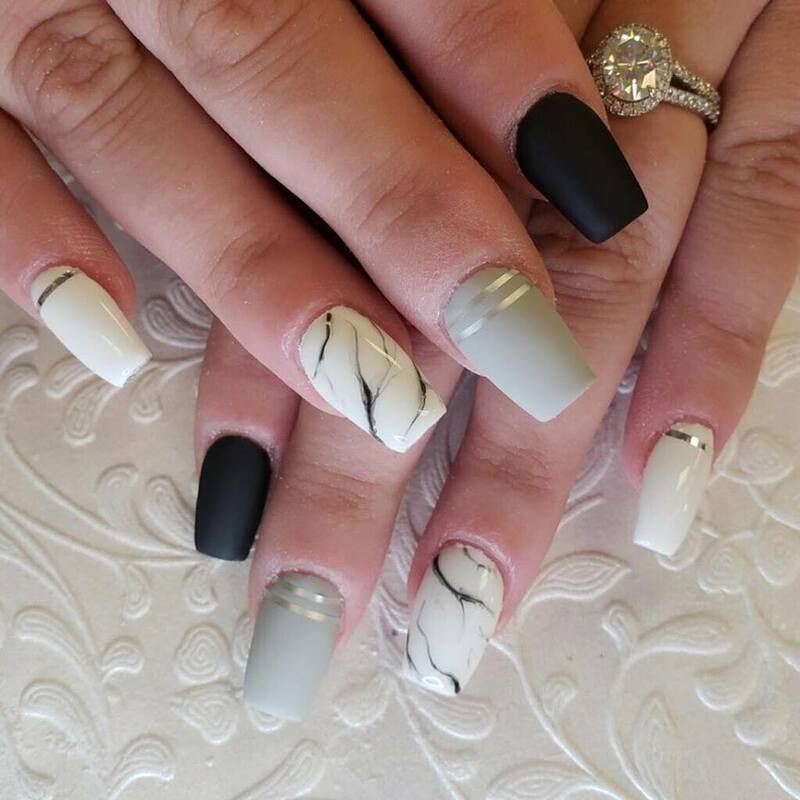 Services: Coloring ( high-lighting, pop colors, all over colors), Haircuts, Acrylic nails, Perms, Manicures, Pedicures, Roller sets and Waxing (face, nose), and Tape Extensions. 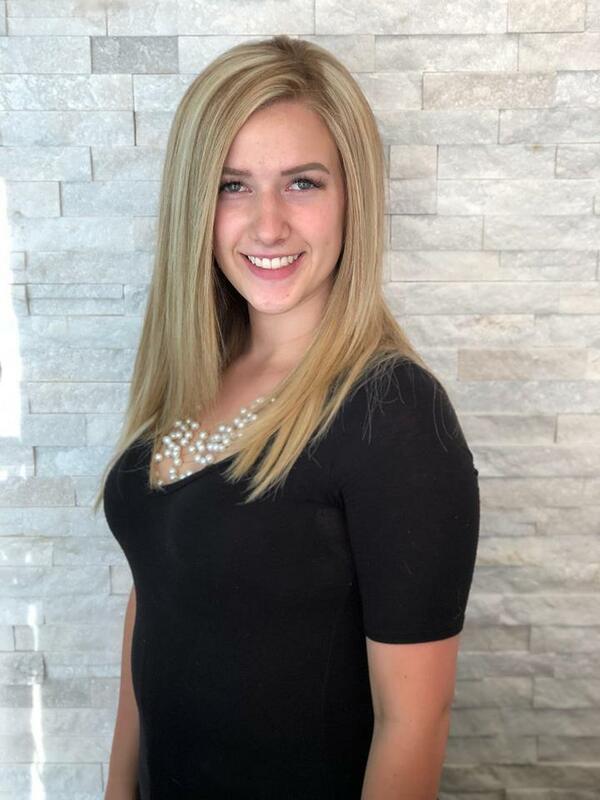 Nicole studied and graduated as a Master Esthetician and Lash Artist at Paul Mitchell the School! 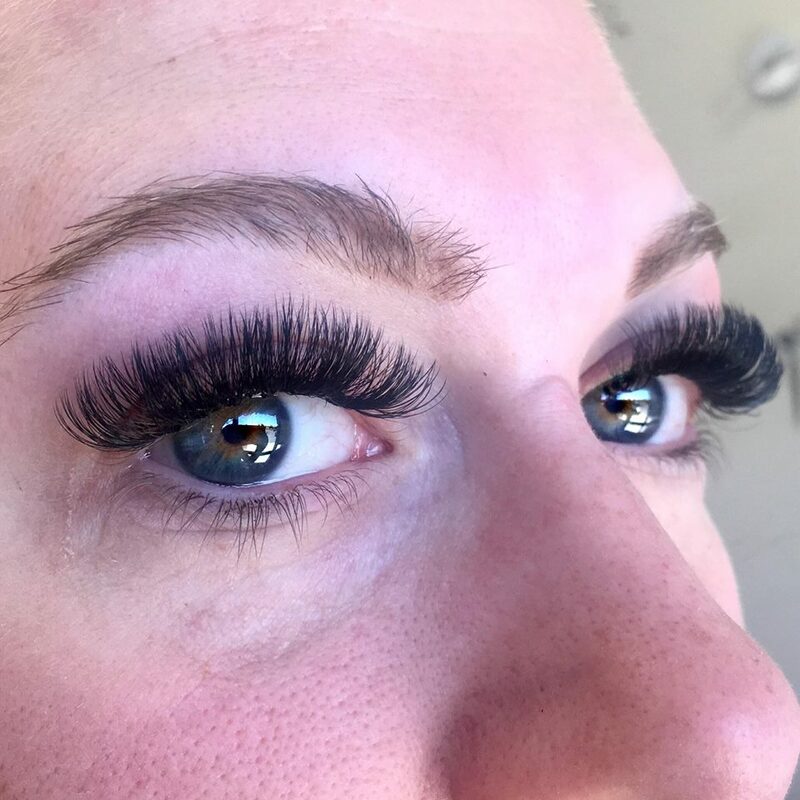 She specializes and is Borboleta Certified in Classic, Volume 3-4D, and Russian Volume Lashes! Nicole says "I don’t have work days I have LASHING DAYS!" Other services she provides are Chemical Peels making your skin lighter tighter and brighter! LIRA clinical certified! Advance Body Sugaring (hair removal) specializing in Brazilians and faces! Alexandria advance sugaring certified! 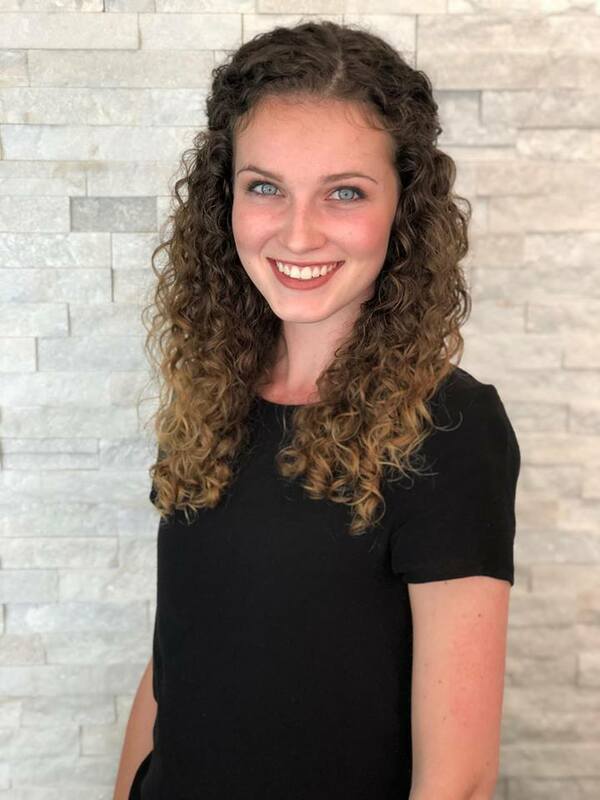 She plans to still continue education as much as possible by going to classes for the newest upcoming skin care services and popular lash trends. 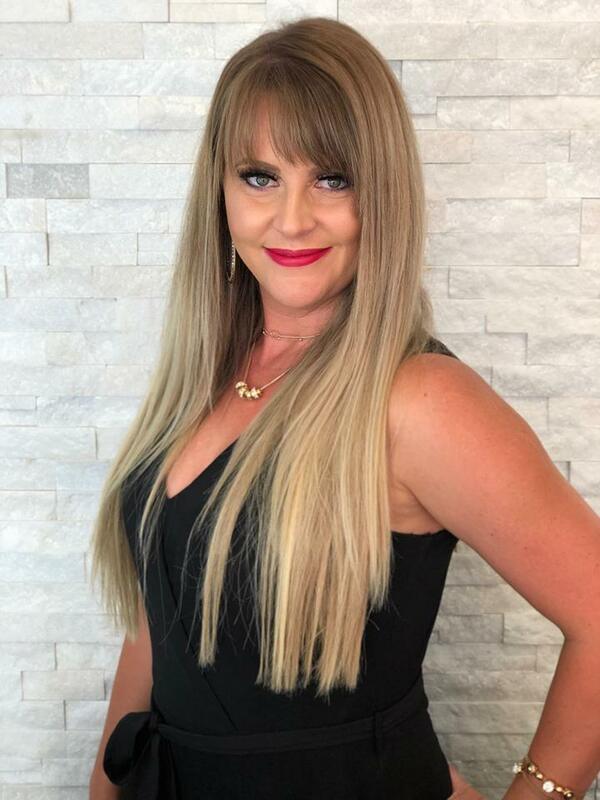 Paige Veibell has a been raised in the beauty industry and has developed a love for the art of doing hair. She is proficient and confident in a number of services; including all color services. 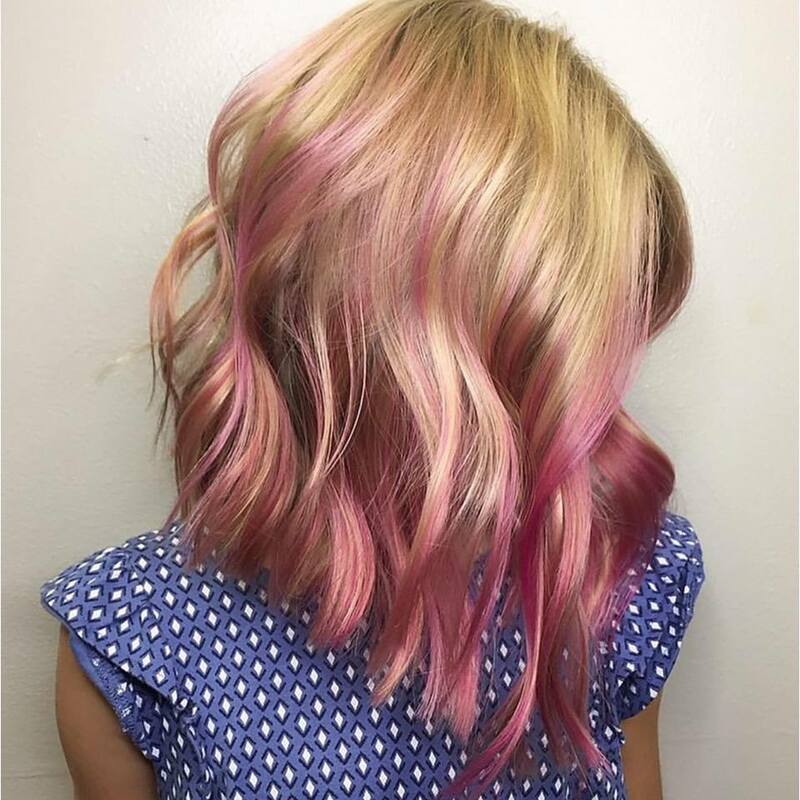 Paige does especially well with balayage, fashion colors, and melts. She approaches each client as an individual work of art so the work she does will best flatter them. She also enjoys doing a variety of men's and women's cuts. Paige does anything from trims with long layers to fades with undercuts. Let her completely slay your face by waxing any unsightly facial hair! Eyelash extensions, balayage, haircutting, hair coloring, hair styling, and waxing. Tori specializes in Hard Gel nails as well as hair. She has a passion for the industry and loves making people feel beautiful. 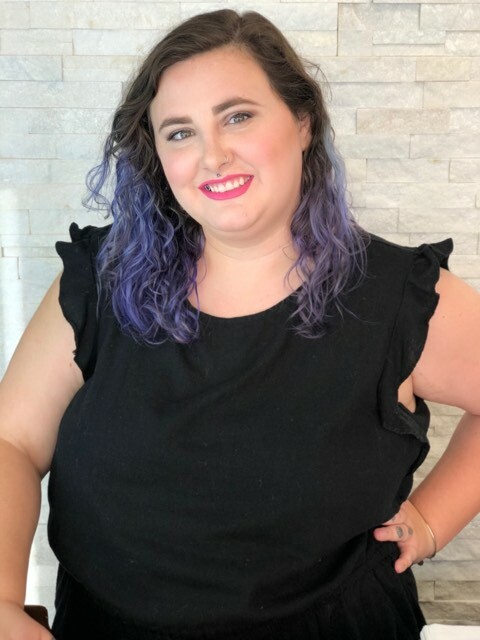 "In doing hair professionally, i've realized one of my favorite parts of the job is getting to know each client." 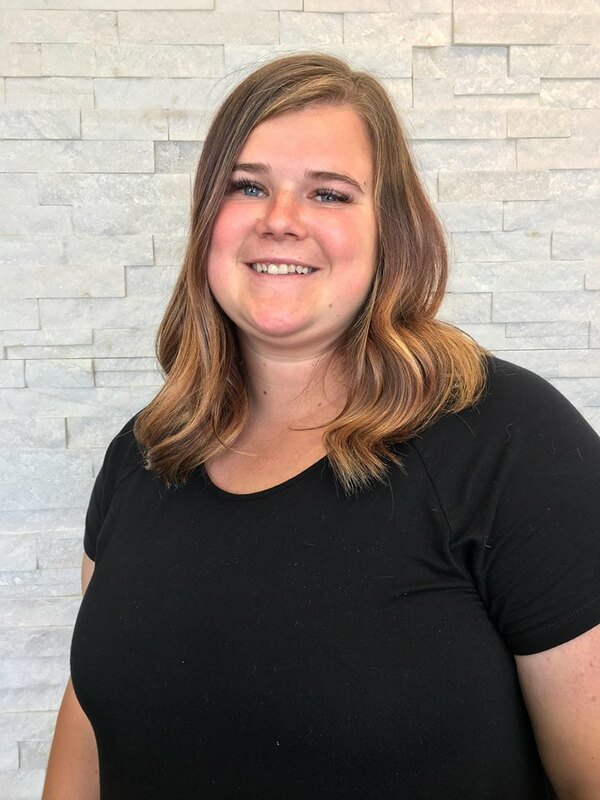 Courtney enjoys listening to clients while helping them feel and look more beautiful in their own skin. 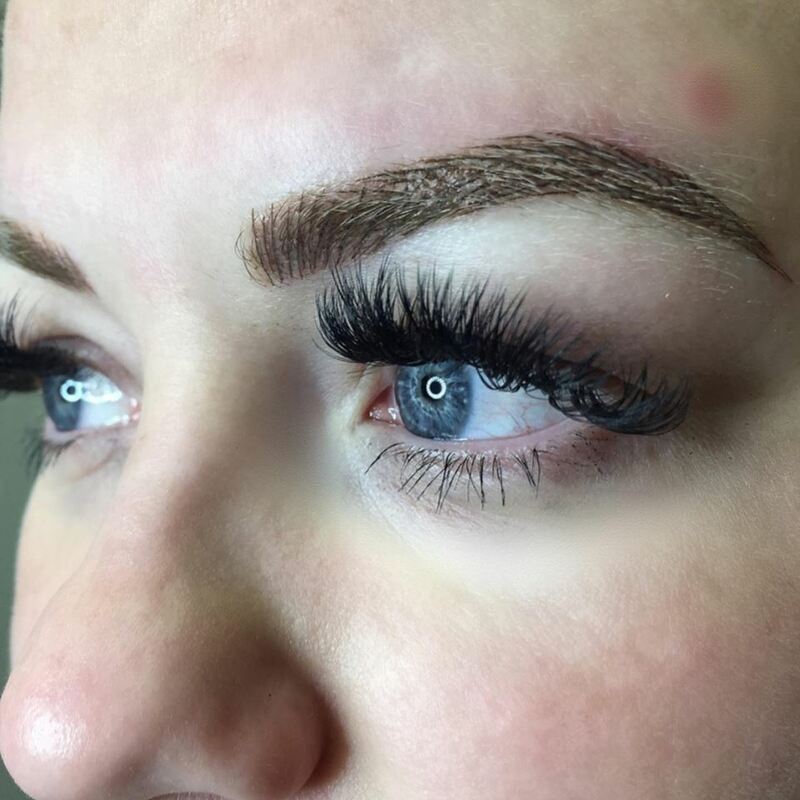 Along with being a professional hair stylist, Courtney is certified in classic and volume eyelash extensions. Services: Men's and women's haircuts, color, blonding, facial waxing, and eyelash extensions. Brittany loves making people feel beautiful. She specializes in haircuts and lashes. She loves creating relationships with people and helping them feel more confident! Ready to come visit our amazing salon and stylists? Go ahead and give us a call or stop on by!